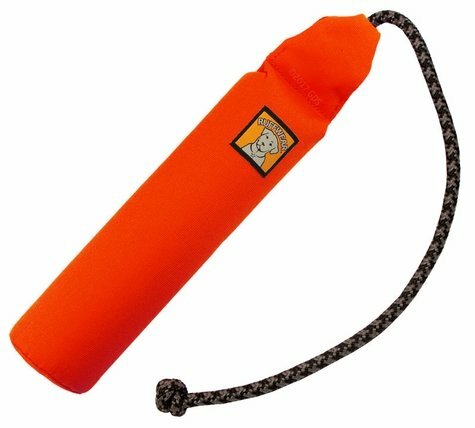 Ruff Wear Lunker Floating Catch and Fetch Toy -- SOCKEYE RED. $19.95. Washing Instructions: Hand wash with mild detergent and then air dry. NOTE: All Ruffwear toys are interactive and intended for supervised play. They are not designed to be chew toys. Once the interactive play has finished, place the Ruffwear toy out of your dog's reach and replace with a designated chew toy.